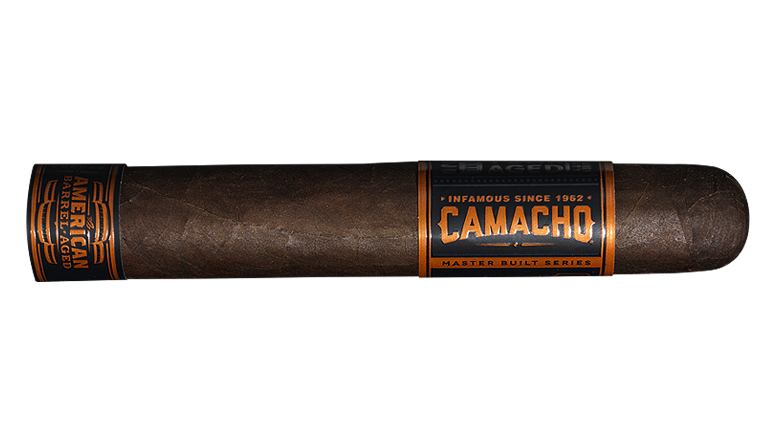 Brace yourself for a cigar that shatters expectations, the Camacho American Barrel Aged. An intense smoke that sets the tone for a life without limits. Inspired by the uncompromising craftsmanship of Kentucky bourbon makers, our master builders have blazed new frontiers in complexity. Aging Camacho’s legendary Corojo leaves for six years and then locking them in charred bourbon barrels.